On the heels of a Department of Justice (DOJ) lawyer admitting to Judicial Watch that Lois Lerner’s missing e-mails do exist comes another stunning revelation. On Monday evening the New York Observer reported “the IRS destroyed Lerner’s Blackberry after it knew her computer had crashed and after a Congressional inquiry was well underway.” Big Three (ABC, CBS, NBC) network coverage of this fishy behavior on the part of the IRS and Lerner? 0 seconds. There hasn’t been a single story on the Blackberry destruction or the DOJ lawyer’s admission of the existence of Lerner’s e-mails on any of the Monday evening or Tuesday morning shows on ABC, CBS or NBC. All three morning shows on Tuesday did find time (5 minutes, 32 seconds) to cover the altercation on a plane caused by an unruly passenger upset about the "Knee Defender" product intruding on her personal space. "The IRS filing in federal Judge Emmet Sullivan’s court reveals shocking new information. The IRS destroyed Lerner’s Blackberry AFTER it knew her computer had crashed and after a Congressional inquiry was well underway. 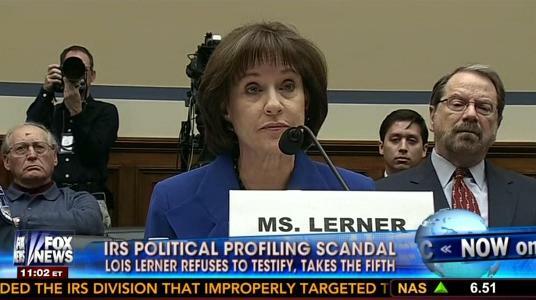 As an IRS official declared under the penalty of perjury, the destroyed Blackberry would have contained the same emails (both sent and received) as Lois Lerner’s hard drive." With incredible disregard for the law and the Congressional inquiry, the IRS admits that this Blackberry “was removed or wiped clean of any sensitive or proprietary information and removed as scrap for disposal in June 2012.” This is a year after her hard drive “crash” and months after the Congressional inquiry began. The IRS did not even attempt to retrieve that data. It cavalierly recites: “There is no record of any attempt by any IRS IT employee to recover data from any Blackberry device assigned to Lois Lerner in response to the Congressional investigations or this investigation,” according to Stephen Manning, Deputy Chief Information Officer for Strategy & Modernization. Lerner was issued another Blackberry for Valentine’s Day 2012—also after she came under fire for her targeting of conservative groups. 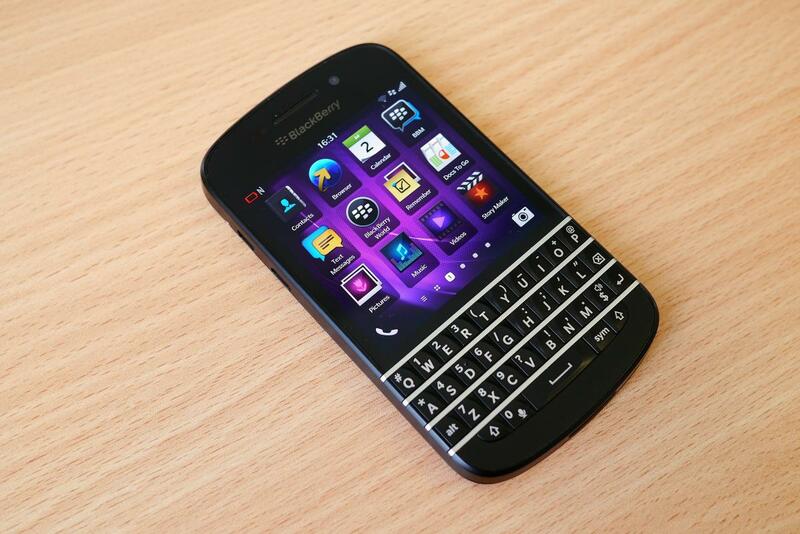 The IRS still has that Blackberry. It’s now in the possession of the Inspector General of the Treasury, but the new device would not have the data from the prior three years. That was most likely the point of getting the new device.